Let Brad Casey’s poetry debut put 27,000 rays of light into your body and then take you through 'the sads.' From Leonard Cohen to Louis Riel; Instagram to the Tarot; Anne Carson to Carl Sagan; and everything in between (ghosts, shamans, mermaids and dogs), The Idiot on Fire is an exploration of love—in its many incarnations. In a world of violence, distraction and inevitable disappointment, the result is a text that blurs the line between subject and narrator, between love and home. 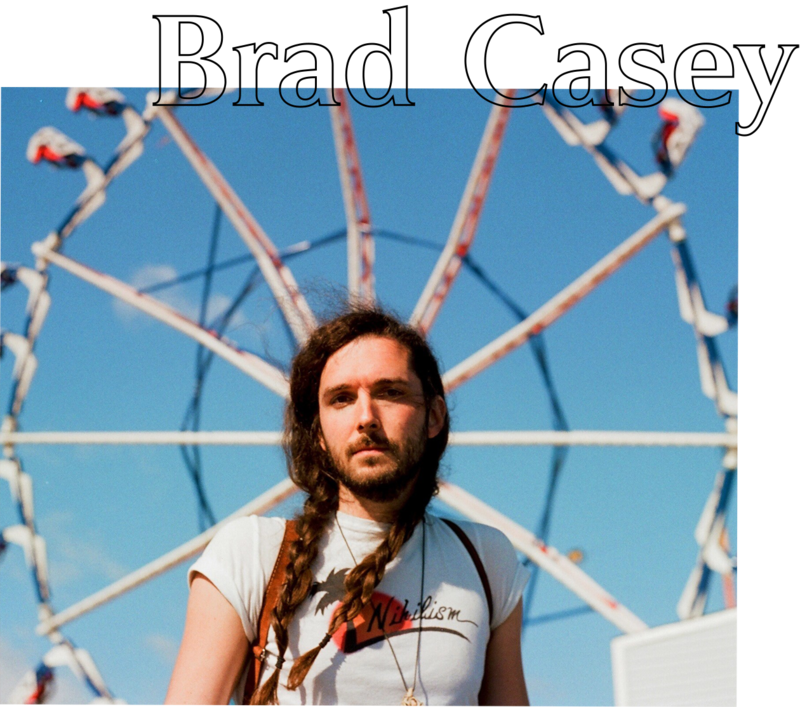 Brad Casey is the founder and managing editor of The 4 Poets. 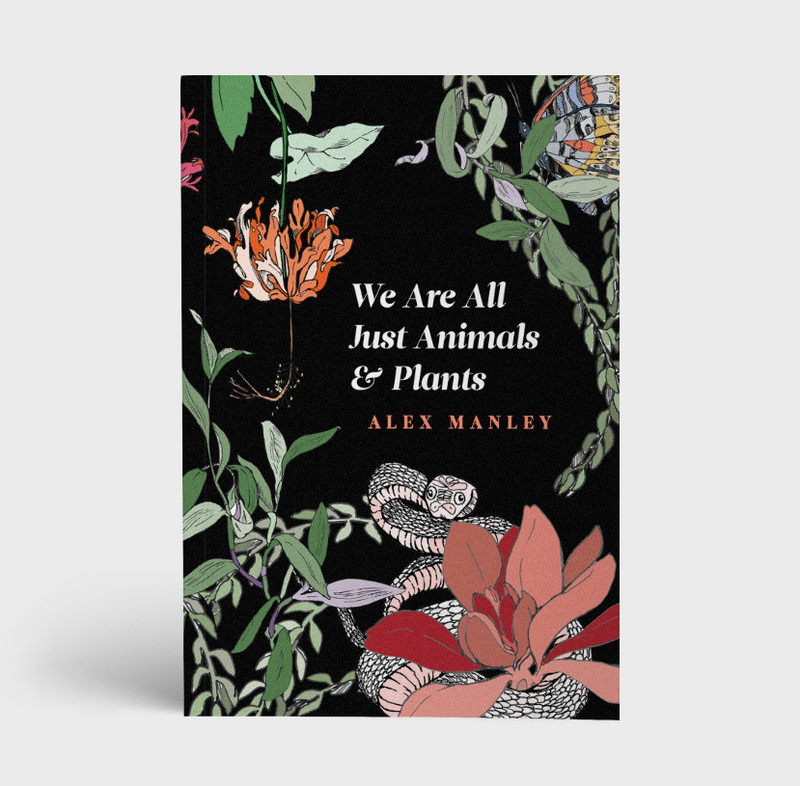 This is his debut collection of poetry. He currently lives in Vancouver, British Columbia. 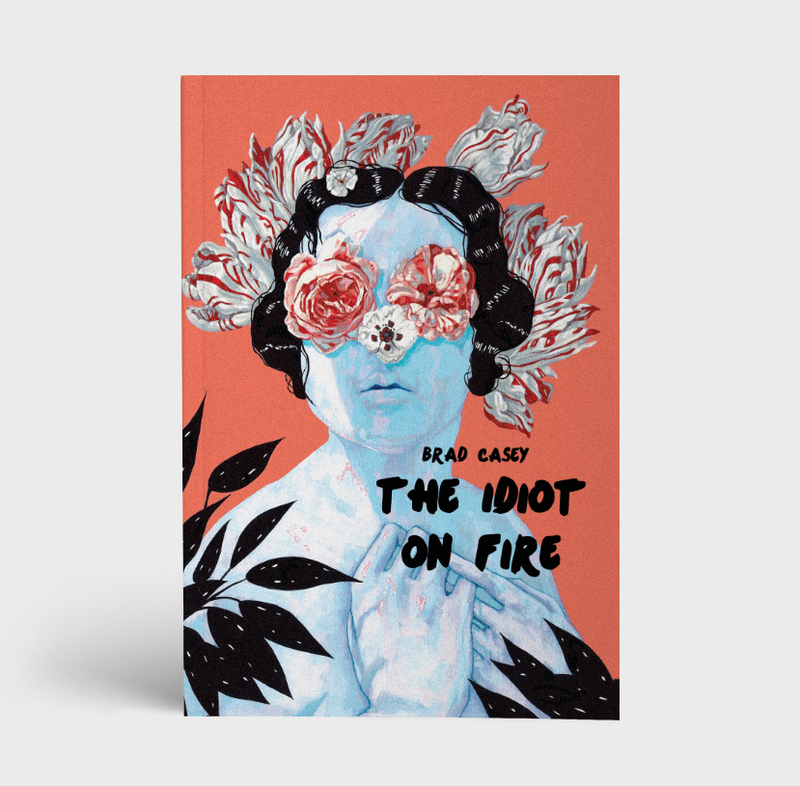 “Uncommon IRL intimacy is the blood that pumps through the heart of Brad Casey’s teasingly minimalist poems in The Idiot on Fire. 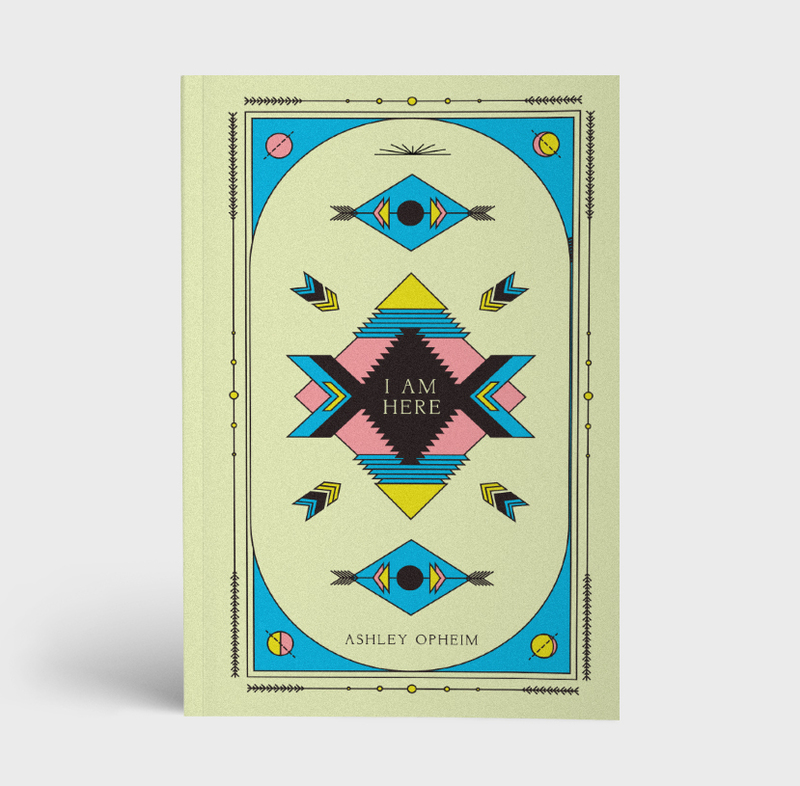 In a continuous stream of historical tragedies, private urges, and sudden snacks, Casey — like a new Sappho — asks us to consider again how so much suffering and bliss can co-exist even, and especially, inside days where nothing else happens, except a conscious experience of being apart from another. It’s a long joke that sets our common hearts aflame. 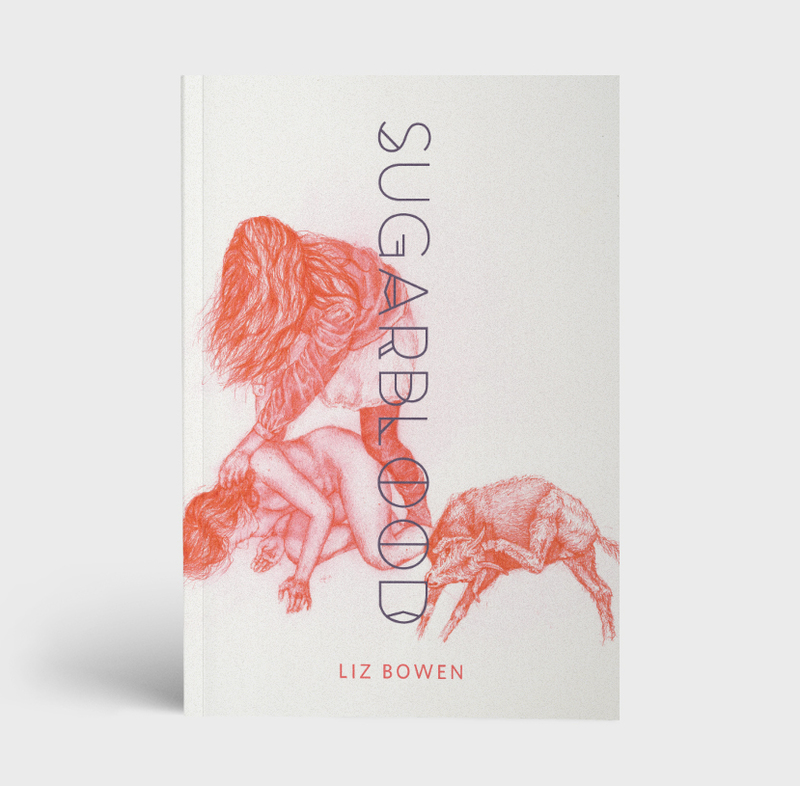 Consistently sensual even when it’s wry, this book is also a love poem to love poems and an ode to adored subjects." REVIEW | The Cascade | "Always displaying the curiosity and humour of someone who, despite obvious experience, has remained open and unjaded, Casey fills The Idiot on Fire with some of the most fervent and convincing contemporary love poems." REVIEW | Broken Pencil | "Brad Casey’s debut collection of poetry is a quick, honest, breath of fresh air."